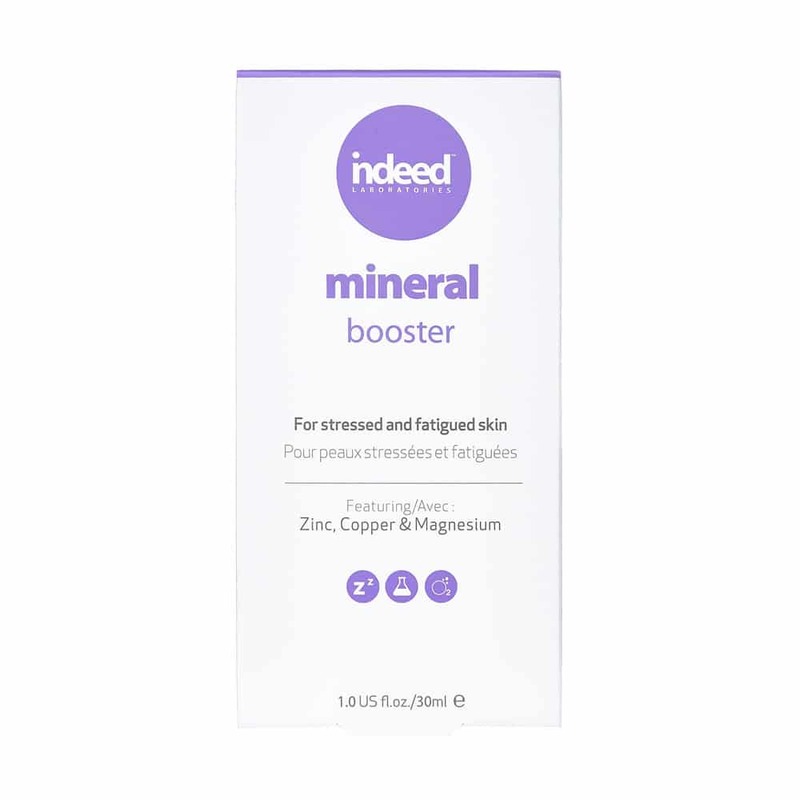 De-stress tired skin with this bio-energizing and lightweight mineral booster featuring zinc, copper and magnesium. 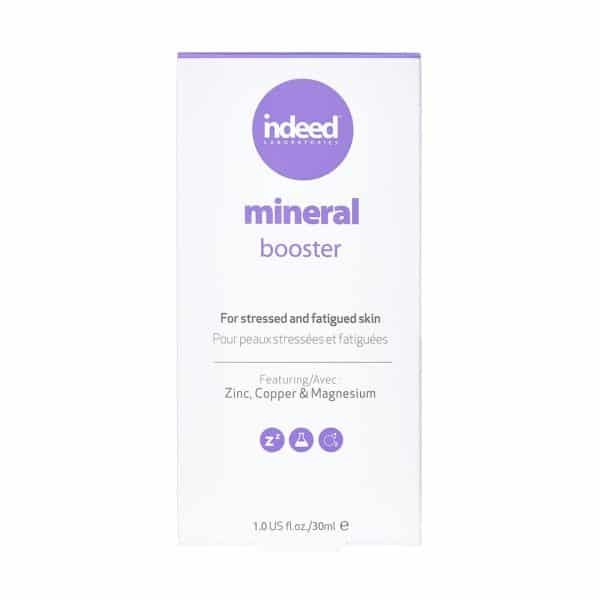 These essential minerals help to improve circulation, drain and detoxify skin tissues, reduce oxidative stress (the skin damage caused by free radicals that our bodies have been unable to neutralize) and protect the skin against glycation. 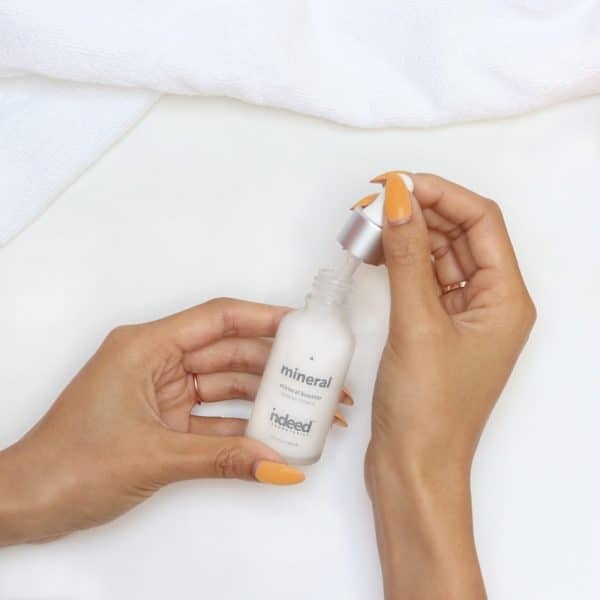 In addition, this super concentrated serum works to stimulate cell detoxification and increase collagen production for smoother, clearer skin. 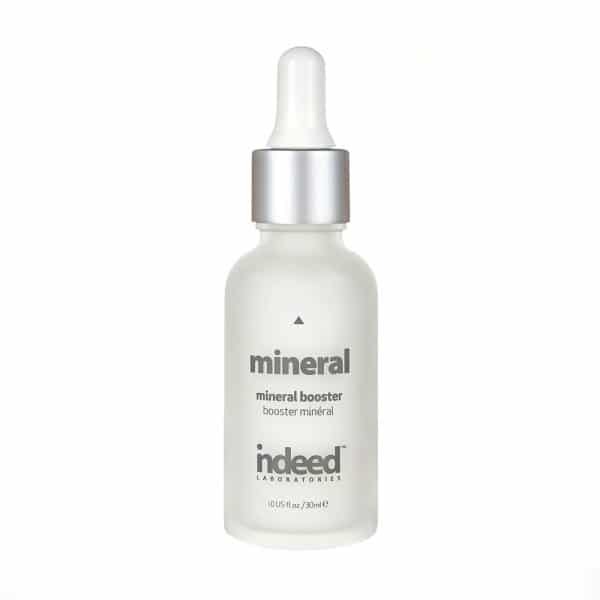 Use a couple drops of mineral booster to fight off free radicals while restoring skin’s energy levels for a more youthful appearance. Paraben, colourant and fragrance free. 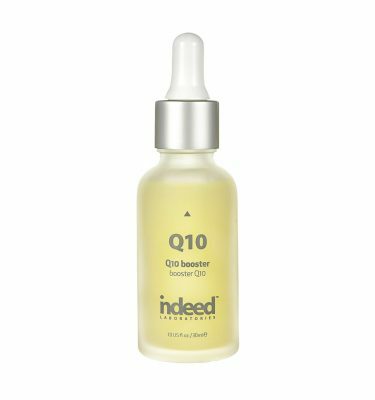 Apply 1-2 drops to cleansed skin morning and night. Use alone or mix it with your serum, moisturizer or liquid foundation for an extra boost of energy. SEPITONIC M3: A powerful multi-mineral energizer containing minerals such as zinc, copper, and magnesium. This active ingredient has a radical scavenging effect to inhibit cellular free radical formation for clear, fresh skin. 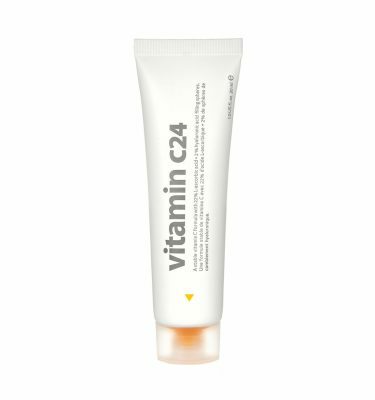 I love this product and it seems to be doing amazing things for my skin, I just wish it came in a different package. The other boosters I’ve tried are fine in the pipette setup, but this one is just thick enough that it’s a real pain. Product is 10/10, packaging leaves much to be desired.